Concept: In 2009 I was asked to develop an online t-shirt design store from the ground up. As well as developing the branding and rollout for Parinto, I was tasked to find in an eclectic group of international creatives to feature on the site. These included Nathalie Du Pasquier (Memphis Design), Max Gimblett, Rufus Dayglo, Blanca Gomez, Henrietta Harris among others. 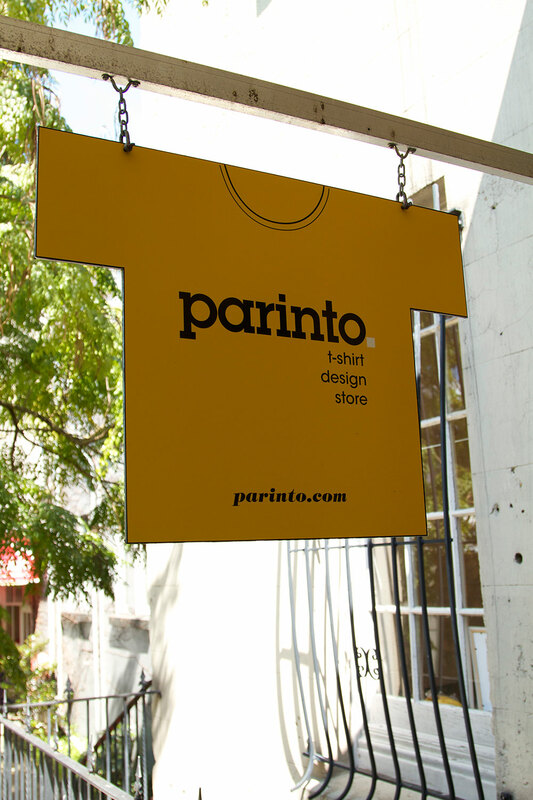 In late 2010 we opened a successful pop-up store in Ponsonby, Auckland.